This course provides me a comprehensive introduction to cg modeling, animation, and rendering. 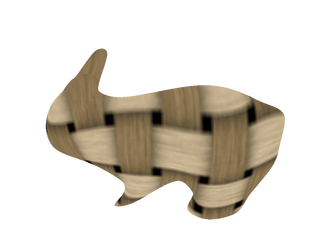 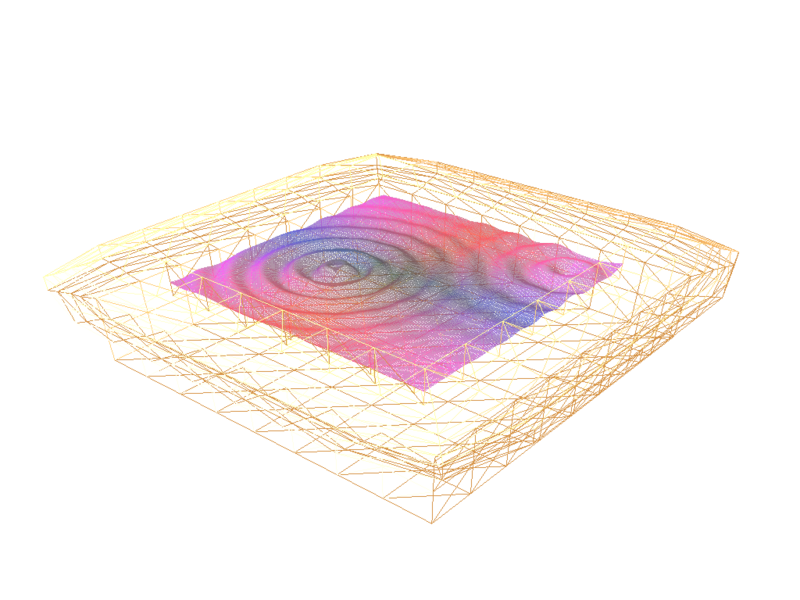 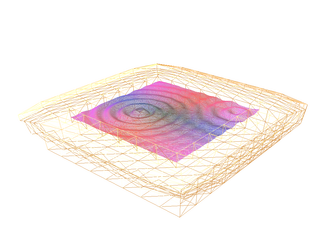 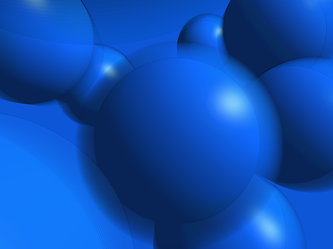 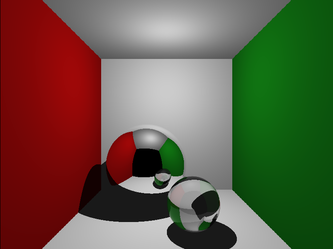 Topics covered include OpenGL 3-D viewing and transformation, geometric subdivision, shading, ray tracing and collision detection. 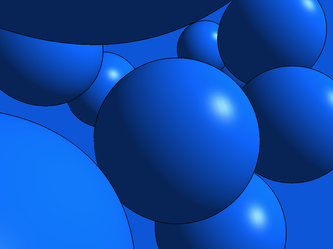 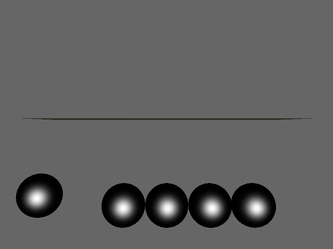 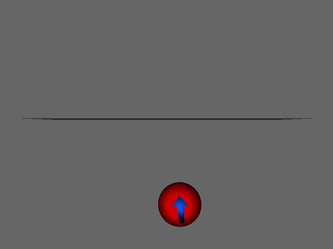 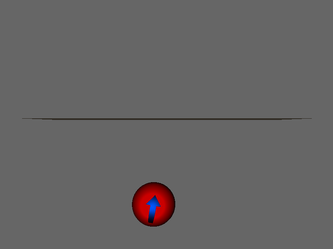 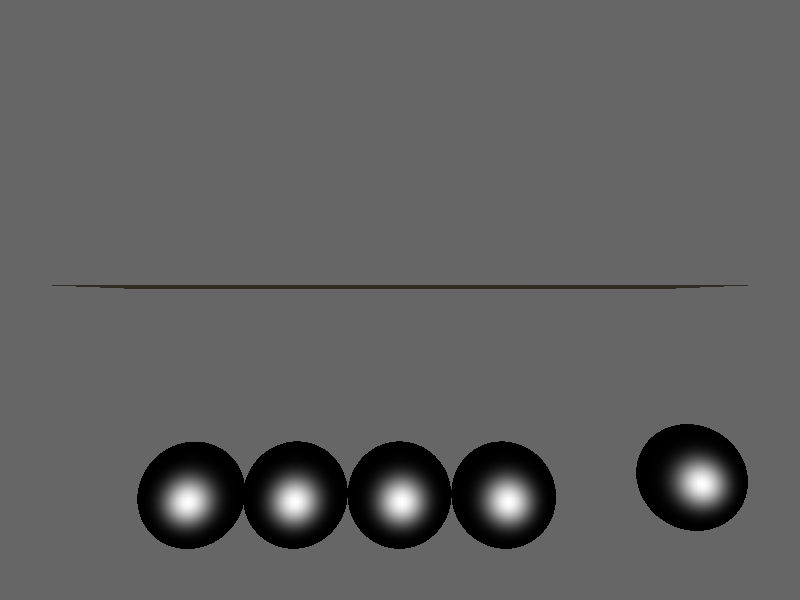 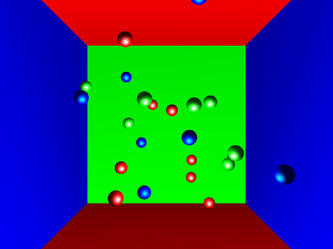 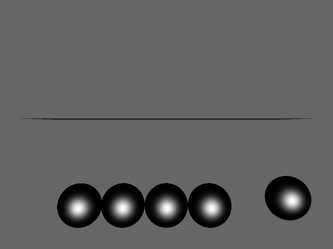 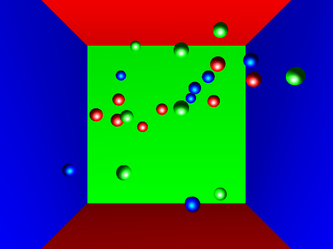 Implemented a collision detection engine which works for damping, spring and newton's cradle. 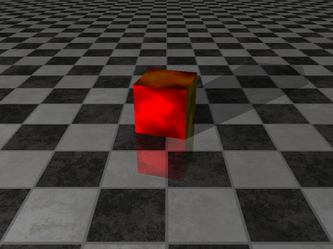 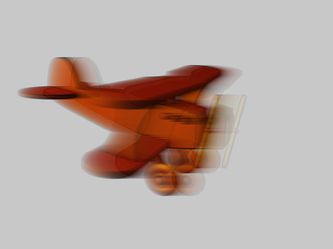 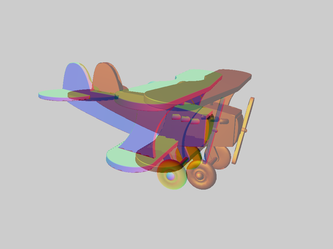 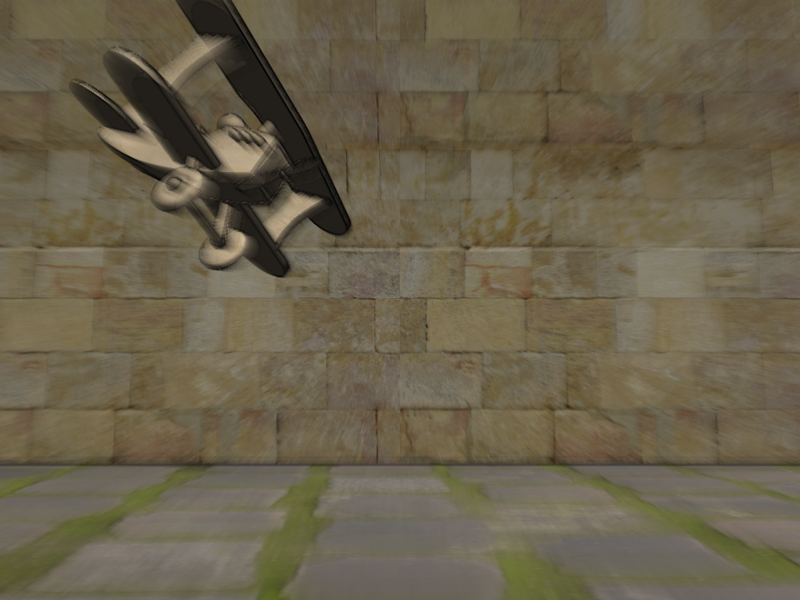 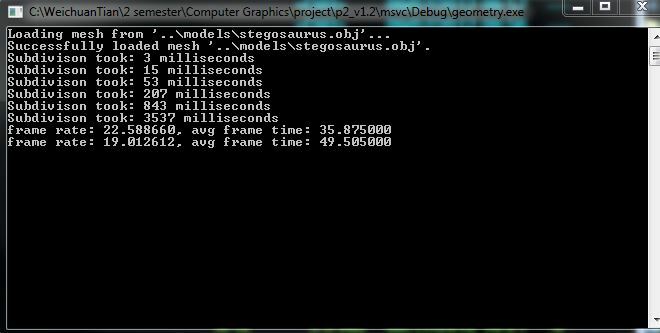 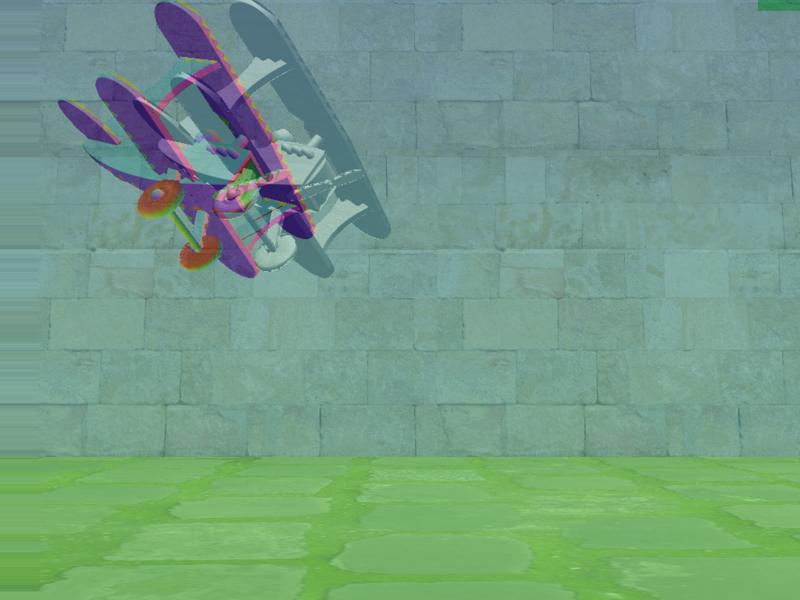 Wrote shaders in GLSL to enable the outlining and motion blur of the objects. 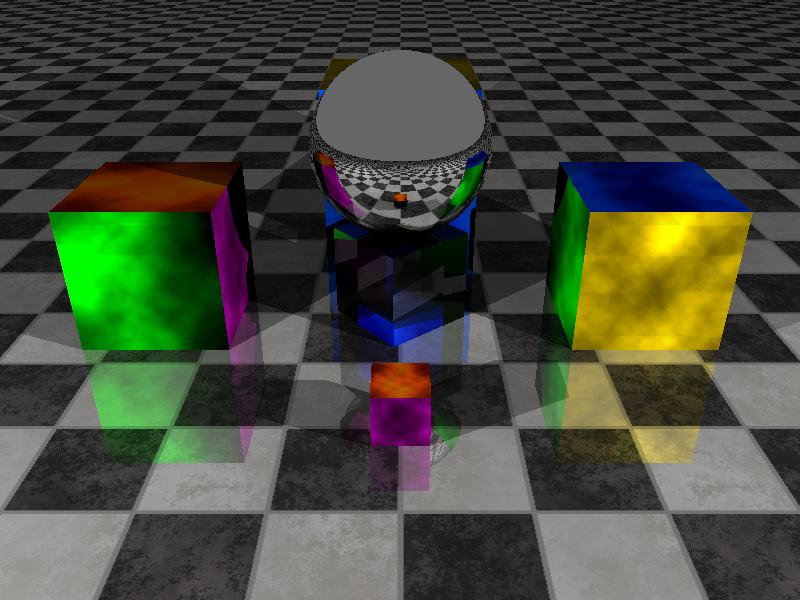 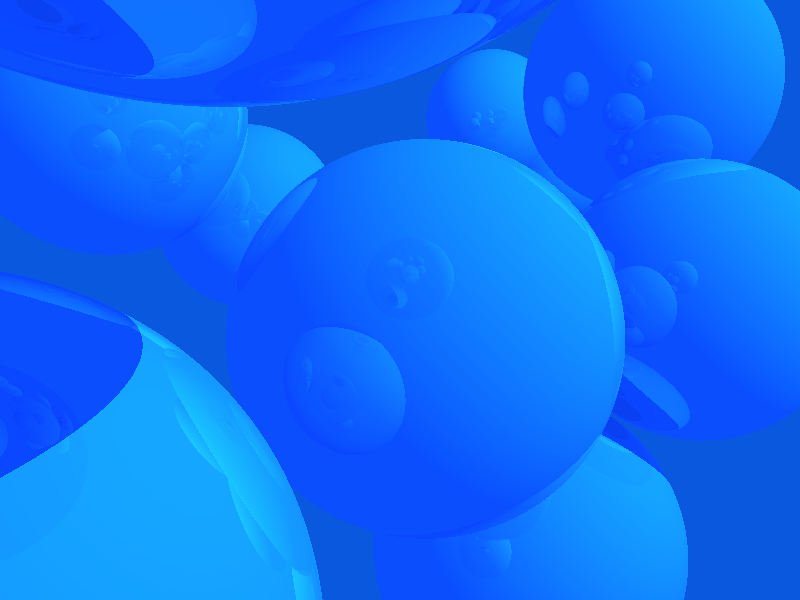 Backward raytraced the scene with complex objects through reflection and refraction. 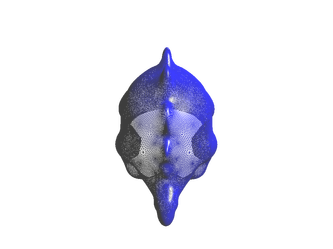 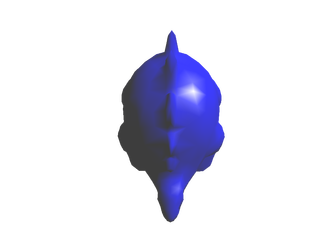 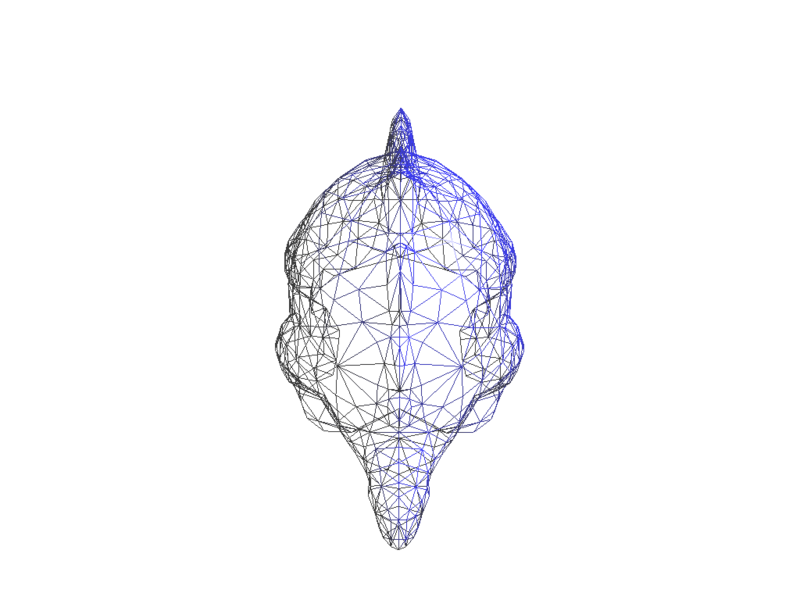 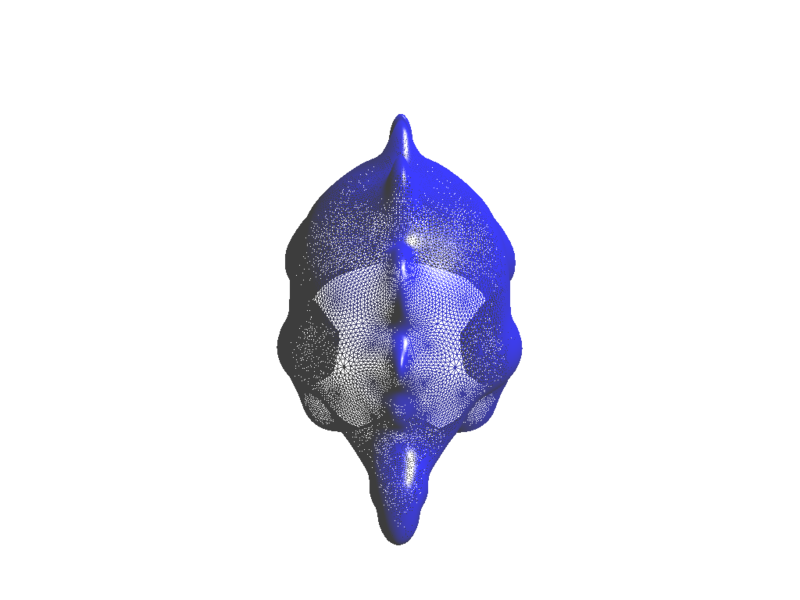 Implemented the Loop subdivision algorithm to smooth the surface by procedural creation of new vertices. 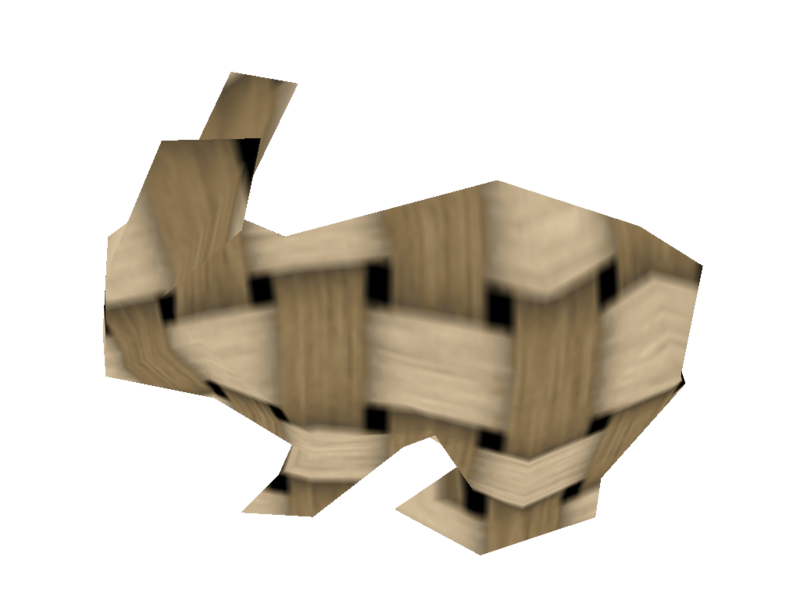 Texture mapping was enabled. 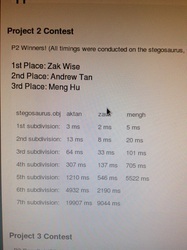 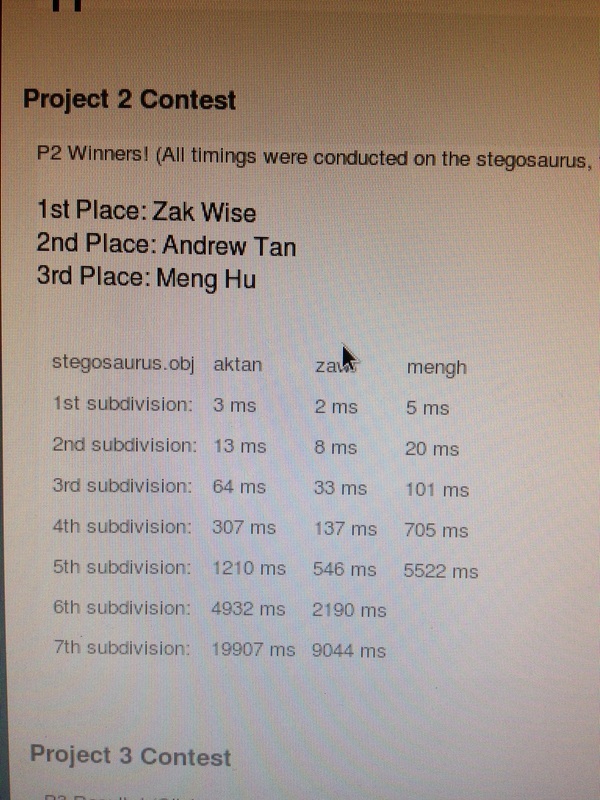 The speed of subdivision ranked the third in class over around eighty students. 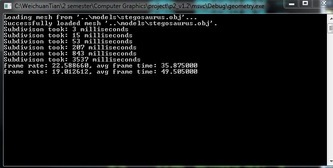 The first image above is the performance of last year, the second is my running time performance. 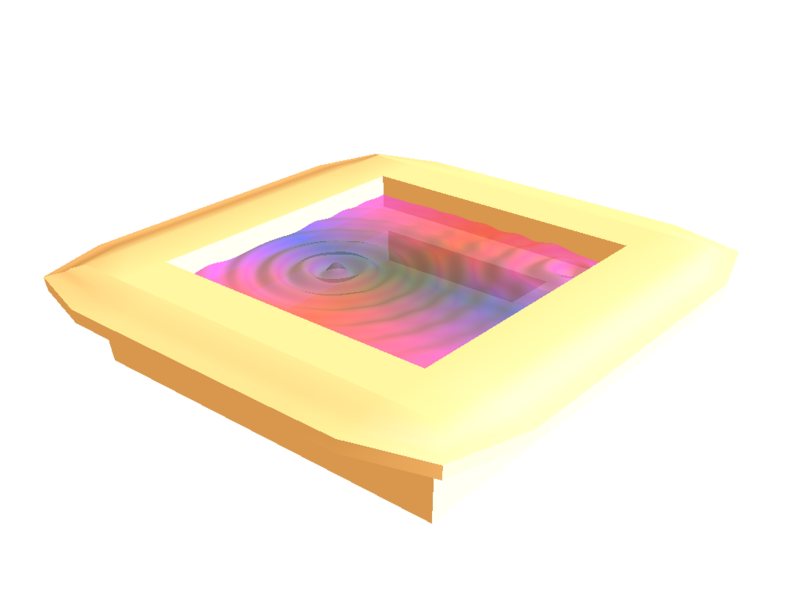 Implemented basic camera, lighting and rendered a 3D mesh pool with an animated water surface. The water surface was represented by triangles, and the surface movement was enabled by changing the Y axis. 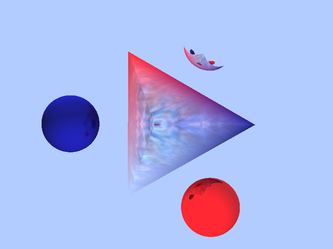 Normal was calculated in real time.